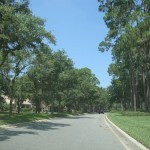 One of the most desirable and unique subdivisions in Sanford FL is Lake Forest. 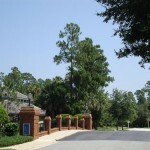 This guard gated planned community has approximately 800 homes, ranging in prices from $250,000 to millions. 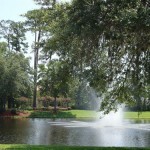 In fact, in the first half of 2009 10 homes sold in Lake Forest for final sales prices between $275,000 and $1,040,000. Please contact us for a detailed up to date list! 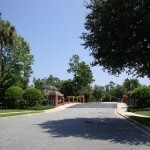 Lake Forest has an older part in the front of the community and a newer part in the back of the community. 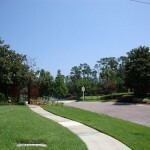 During the “boom” years in Central Florida (early/mid 2000s) the builder Morrison Homes (now Taylor Morrison) bought part of the land in Lake Forest to build newer subdivisions within Lake Forest. 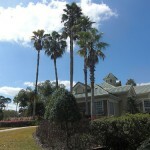 Other homes in Lake Forest were built by custom home builders like Charles Ruthenberg Many of the homes have received awards for their outstanding architecture. 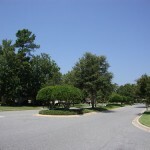 Resident convenience: there is a Publix grocery store, dry cleaner, banks and other businesses within walking/biking distance of the community. Also right at the gate area is a children daycare place. 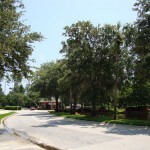 Amazing landscaping, “waterscaping” (because of its many lakes) and trees: Unlike many newer communities the larger old part of Lake Forest has beautiful mature trees. When you first enter Lake Forest it truly feels like entering a fairy tale forest. 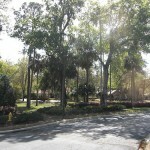 All of this also enhances the privacy of this beautiful subdivision. 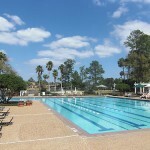 All of these benefits have attracted hundreds of families to Lake Forest since its start in the late 1980s/ early 1990s. 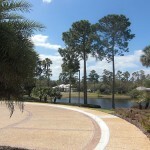 There are still some lots available within Lake Forest if you are interested in building your dream home with one of the custom home builders. Contact us for more info. 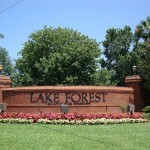 TAke a look at the current inventory of homes for sale in Lake Forest below. Any questions? 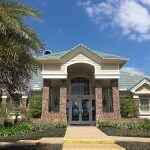 We are available at your convenience! 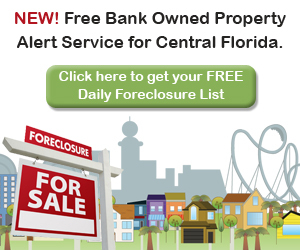 Just call 407-340-6458 or simply send us a quick message and we will be in touch! 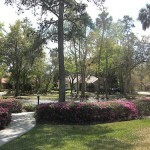 Not quite your price range but looking to live in the Lake Forest area? 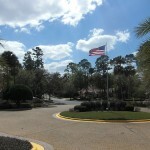 How about the new town home community Terracina at Lake Forest? 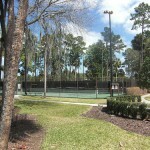 It is virtually located right next to Lake Forest. 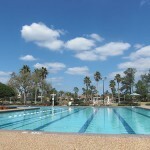 Click here to learn more about Terracina at Lake Forest and preview homes for sale.